Mauser M12 Impact with ilathlon coating on the barrel and action. This rifle was featured in a video shooting out over 1000m! comes with Moa Picatinny rail. 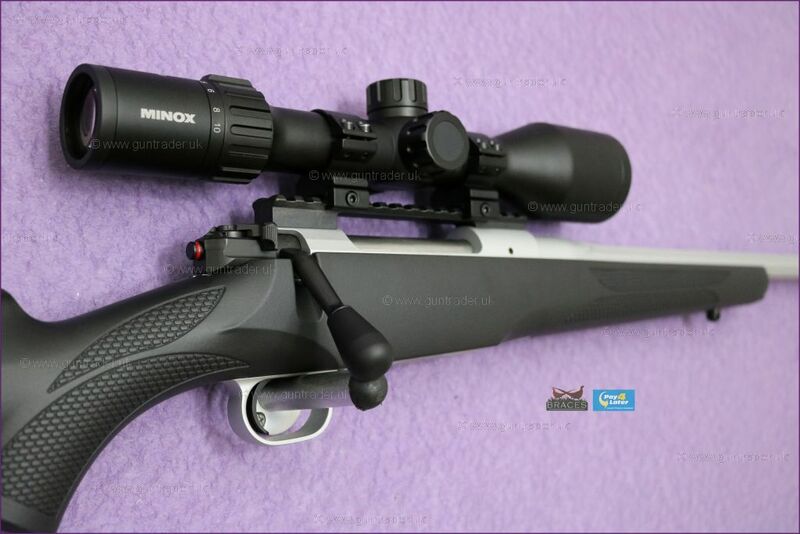 Ex Demo rifle complete with full warranty etc.